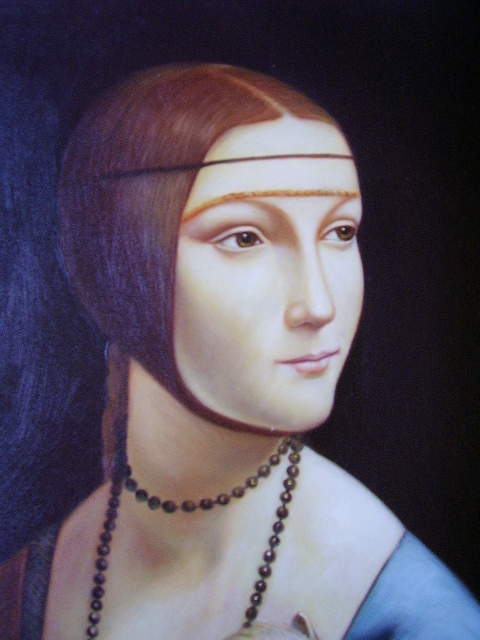 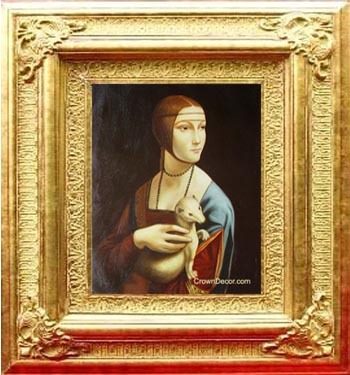 Wholesale oil painting Lady with an Ermine by Leonardo Da Vinci to Toronto, Mississauga, Hamilton, Burlington, Guelph, Richmond Hill, Montreal, New York, Washington D.C., San Francisco, Chicago, Paris, London, Tokyo, Taipei, Beijing, Shanghai, Delhi, Riyadh. 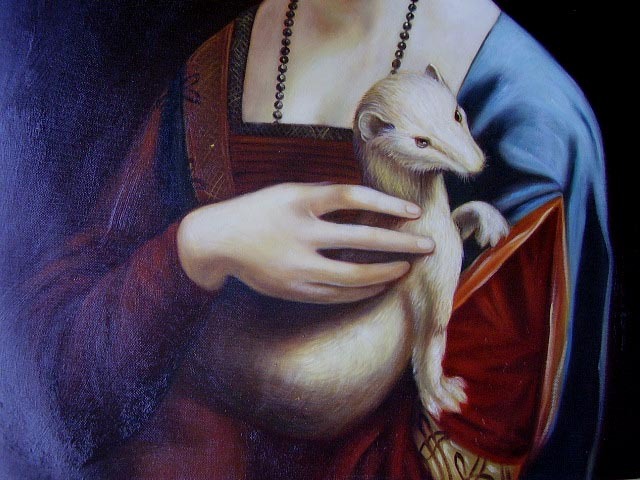 Wholesale oil painting -- Lady with an Ermine ! 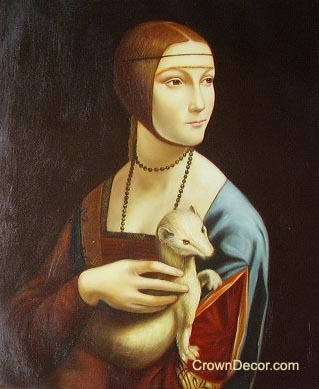 Lady with an Ermine, painted by Leonardo Da Vinci ( 1452-1889 ) , original oil painting is in the Ceartoryski Museum, Krakow.